Benny is one of our newest dogs. 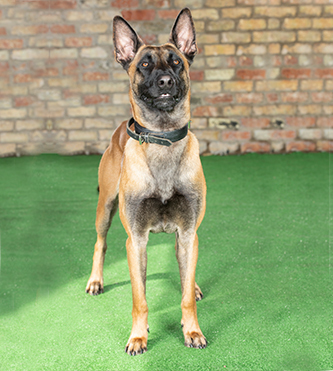 He is a young male Malinois Belgian Shepherd, and particularly striking with his deep red colour and dark mask. 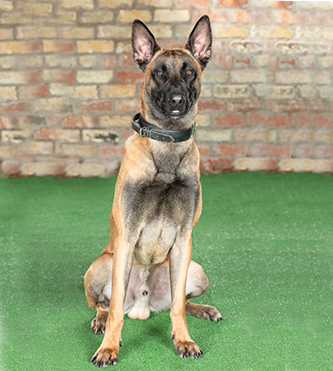 Benny has an imposing presence, and a strong protective instinct which will make him an excellent guardian. 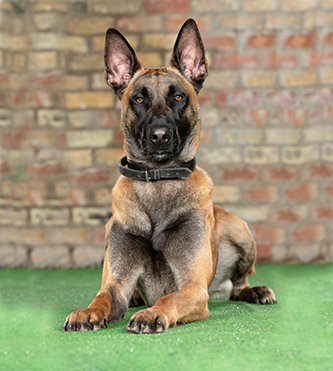 He is athletic and muscular, and has remarkable speed and power for such a young dog. These allow him to approach any task with high levels of confidence, and perform to a very high level. 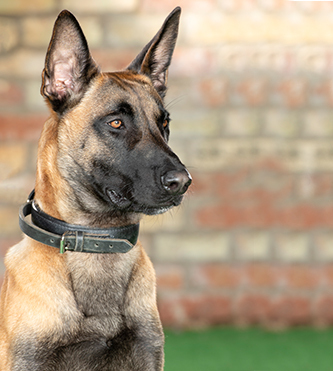 However, when not working, he is unusually calm and affectionate for a Malinois. 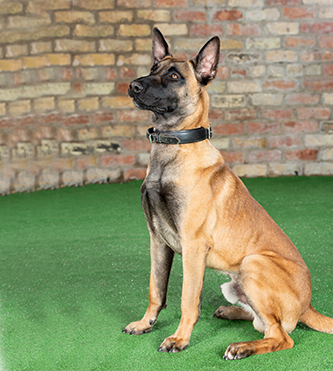 Benny is currently progressing with his obedience training, and on learning the necessary commands, will become an excellent family protection dog.